Richard Dyer has taught in five large and very different British international schools in Hong Kong, Malaysia and Vietnam, before moving to Budapest in August 2015. 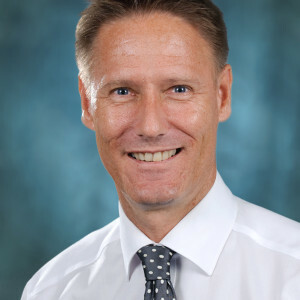 He has had a variety of roles, including Deputy Head, Deputy Principal, Head Teacher and Principal and has presented at conferences in the USA as well as across Asia. He is an inspector for the Independent Schools Inspectorate and has inspected international schools for compliance with British Schools Overseas standards. Richard is resolutely committed to the values, principles and practices of international education and the potential that such education offers children. He believes that the work of international schools in multi-cultural communities represents one of the most powerful ways to enrich the lives of children and, quite simply, to make the world a better place.